Vehicle-related accidents – These make up the majority of personal injury cases in the United States, according to Bureau of Justice reports. Plaintiffs win 57% of their motor vehicle accident cases. Another subset includes accidents involving watercraft, including jet skis, speedboats and larger commercial vessels. 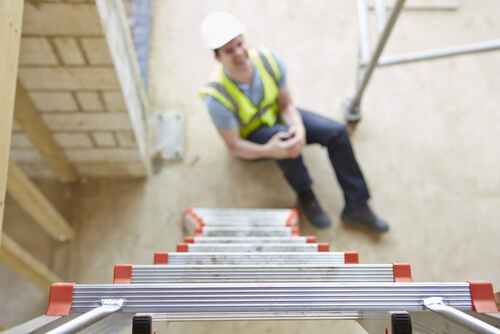 Slip-and-fall injuries – Imagine you trip over a loose stair in your apartment or you slip on ice in the Wal-Mart parking lot. “Slip and falls” happen often enough to make them a standard PI term covering back, limb, head and neck injuries. Product liability cases – Think about the last time you got a recall notice in the mail or saw a product on the news. (People sickened before the new California state-required cancer warning on bottles of Roundup weed killer went into effect, for example.) Any time a commercially sold product, device or medication harms you, it’s almost certainly filed under a product liability claim. 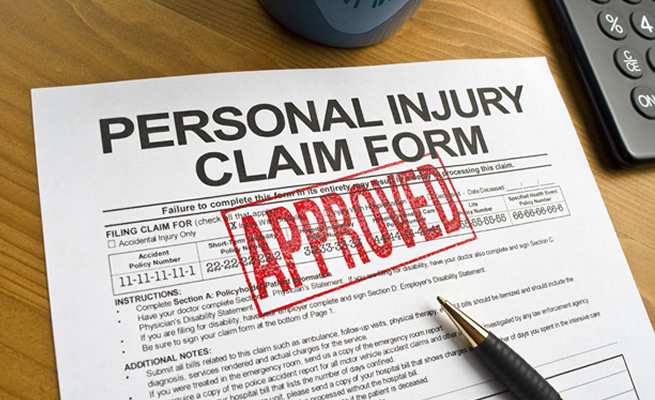 Other liability claims may involve surgical or medical devices (hernia mesh), prescription drugs (Invokana) or defective vehicle parts (Takata airbags). 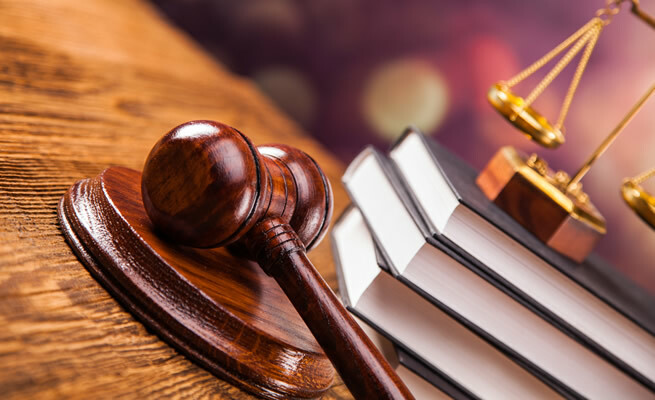 Battery, assault and domestic violence victims – Generally, the more seriously you’re injured, the more likely you are to secure for-contingency representation and prevail against the defendant. Examples include everything from injuries sustained while thwarting a home invasion or burglary to burns from your neighbor’s illegal fireworks. 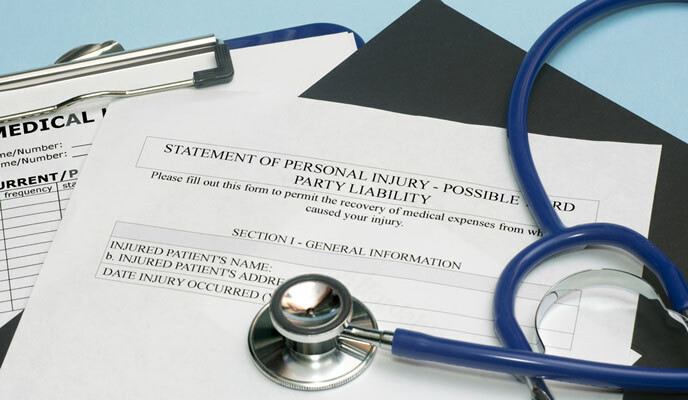 If you want to recoup medical bills and lost wages without pressing criminal charges, many plaintiffs file personal injury claims. Medical malpractice – If your dentist causes permanent nerve damage while removing impacted or broken wisdom teeth, it falls under medical malpractice. The same is true for any professional you maintain a healthcare provider/patient relationship with, including your usual pharmacist or chiropractor. Dog bites – While you may feel guilty filing a claim after someone else’s dog bit you, the law is on your side. In fact, there’s a strict liability law that holds an owner accountable if you didn’t provoke the dog that bit you. To have a valid dog bite claim, the injury must have occurred somewhere you were legally allowed to be present. So if the dog jumped your backyard fence and you needed stiches or rabies shots, your PI claim is valid. But if the dog bit you because you were breaking into your neighbor’s home, your claim will not be accepted. If you still have questions about filing a personal injury claim, call 1-888-345-9815 toll-free 24/7 to speak with someone directly.